We’re kicking off 2019 by coming together! 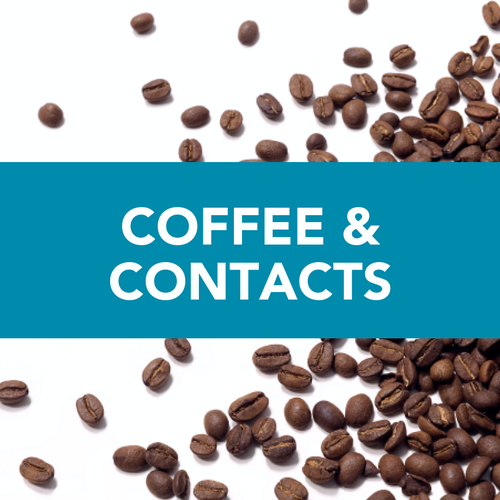 It’s an All Chambers Together Coffee & Contacts – the perfect way to start the New Year and expand your network! Join us for this very special pick-me-up, a tremendous way to connect with members of other area chambers of commerce, seek out some mutually-beneficial relationships and get to know our host venue, Thrasher, Inc. – all before your workday begins. There is no cost when pre-registering, but if you don’t let us know you are coming, it will cost you $5 at the door.